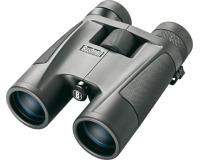 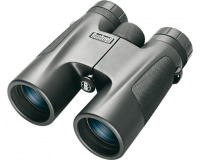 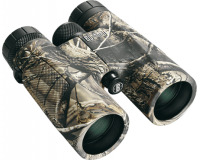 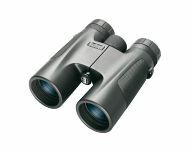 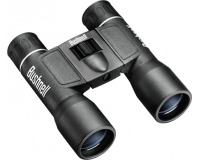 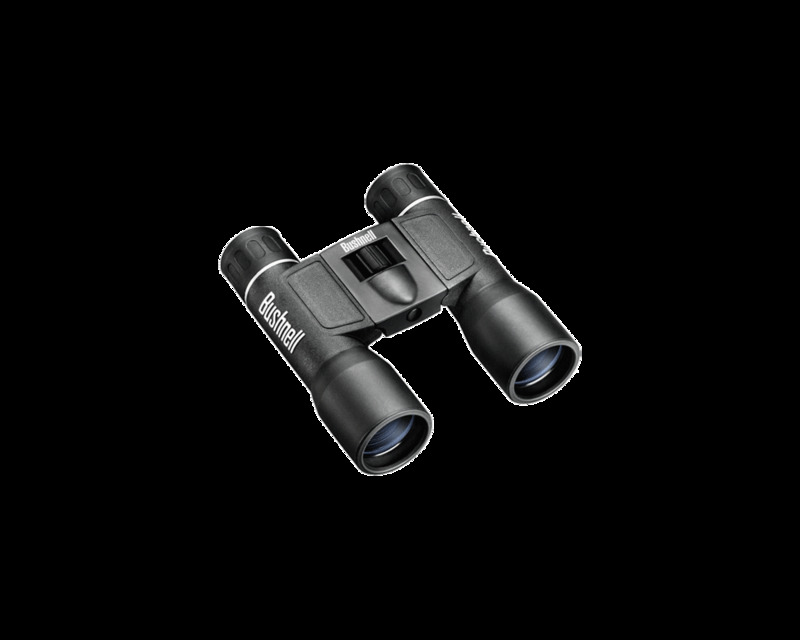 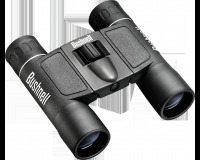 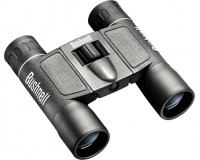 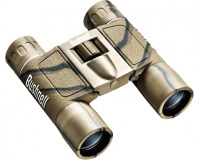 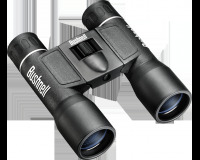 The Bushnell Powerview 16x32 Roof Prism compact binoculars feature fully-coated optics for outstanding light transmission. 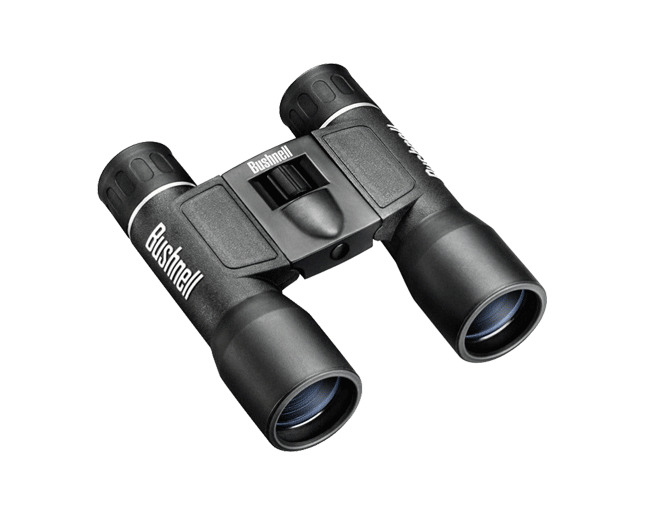 They feature a compact design with a center focus system. 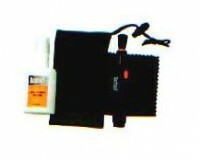 Includes a neck strap and carrying case. 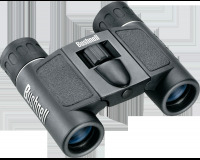 Among the most powerful compacts available.